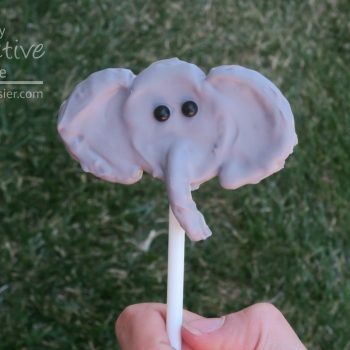 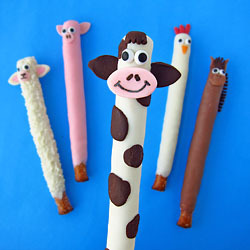 These elephant-on-a-stick treats perfectly balance salty and sweet. 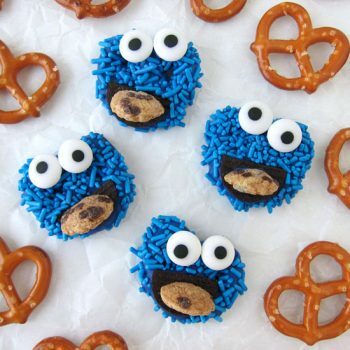 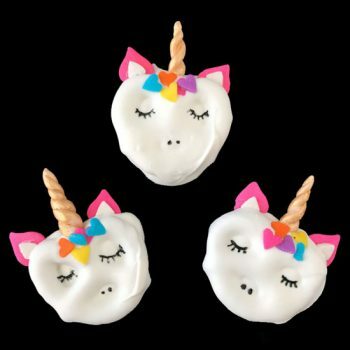 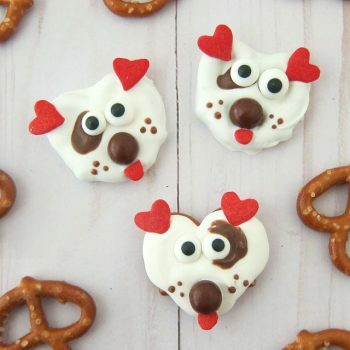 They’re ridiculously easy to make and couldn’t be cuter! 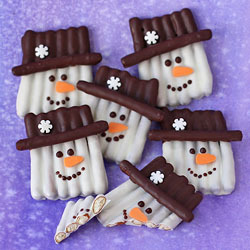 This adorable snowman chocolate bark is the perfect treat for winter. 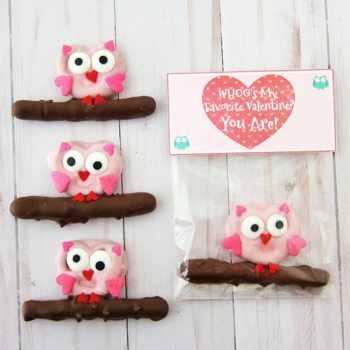 It’s really easy to do and couldn’t be cuter! 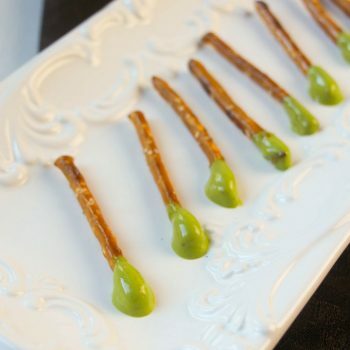 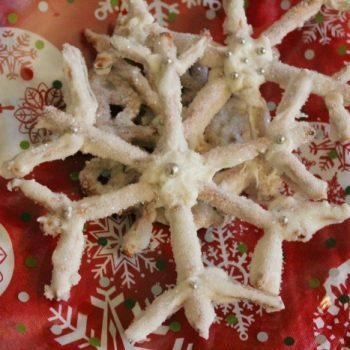 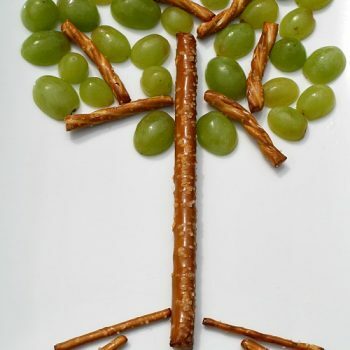 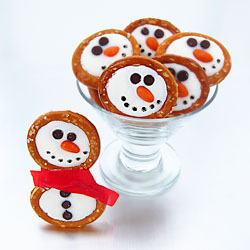 Turn stick pretzels into beautiful snowflakes. 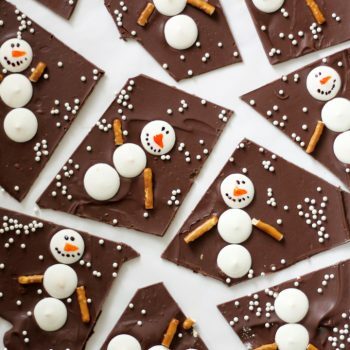 Salty and sweet meet with this delicious winter craft! 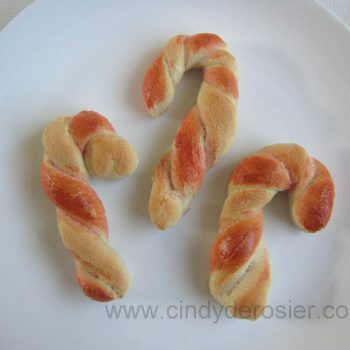 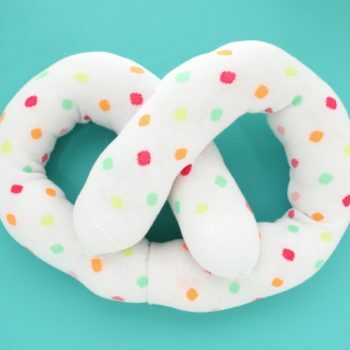 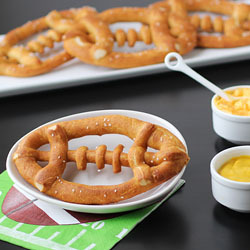 These delicious soft pretzels look like candy canes. 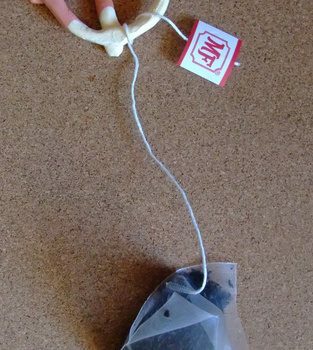 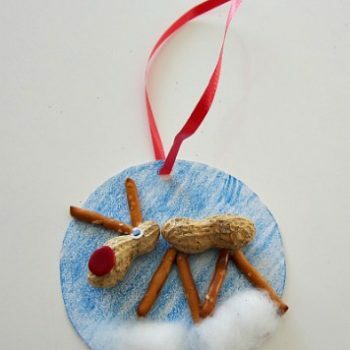 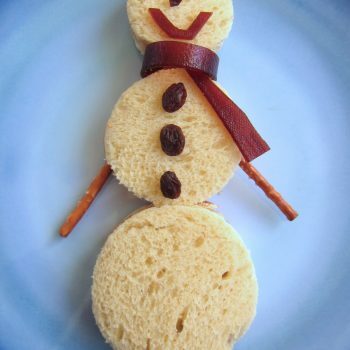 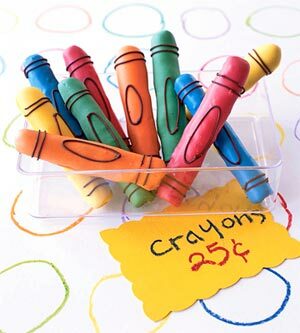 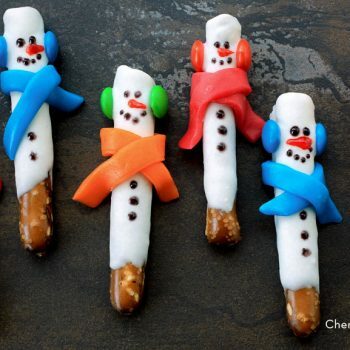 They’re easy to make and a lot of fun during the holidays. 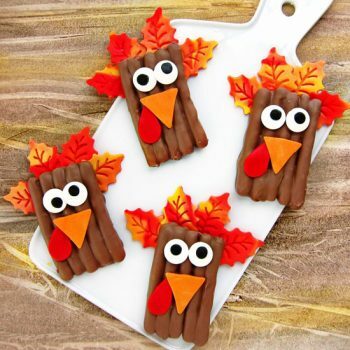 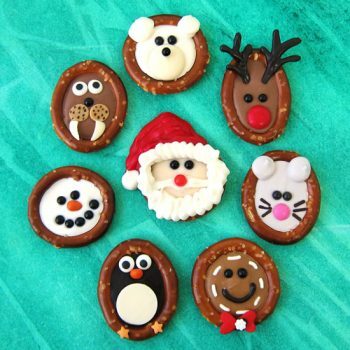 Gobble up these sweet Chocolate Pretzel Turkeys this November! 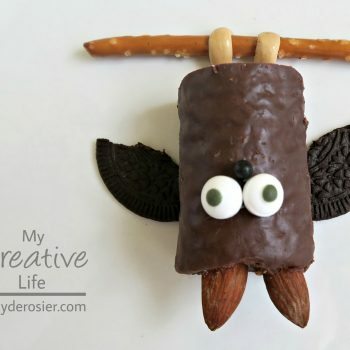 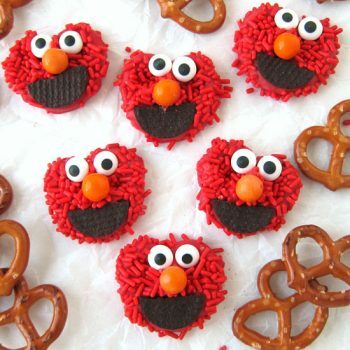 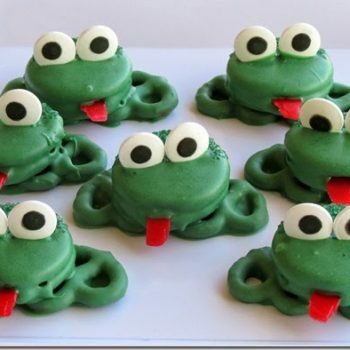 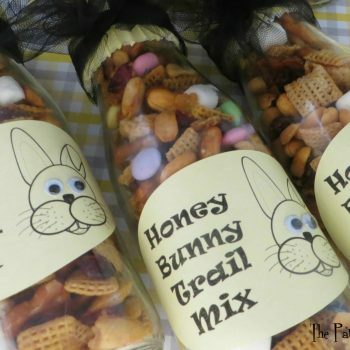 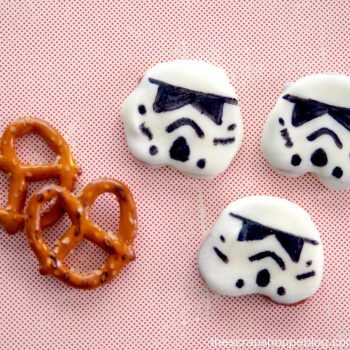 They’re a fun treat to make with the kids. 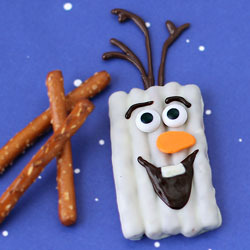 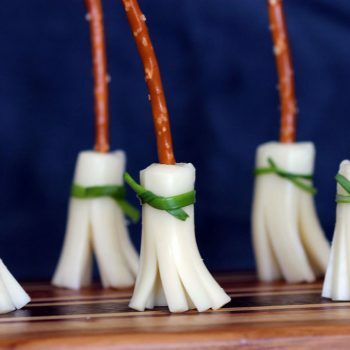 Turn white chocolate dipped pretzels into Olaf from Disney’s Frozen. 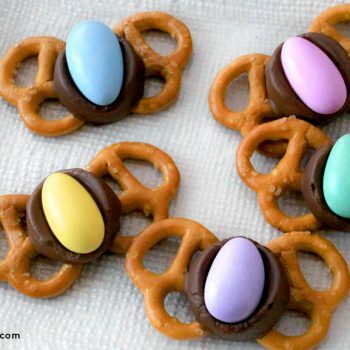 It’s fun, easy, and tasty too! 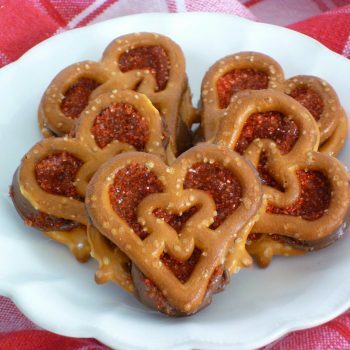 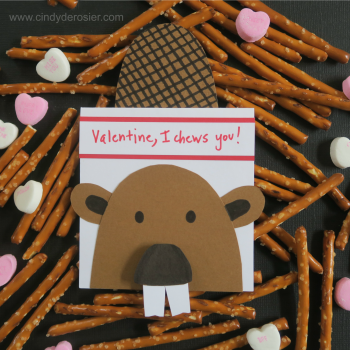 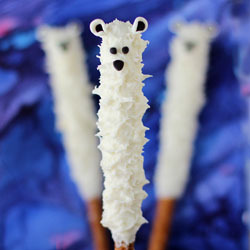 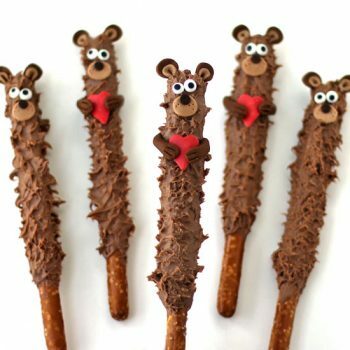 A sweet Valentine’s Day Treat – Chocolate Teddy Bear Pretzel Pops that are fun to make and taste great! 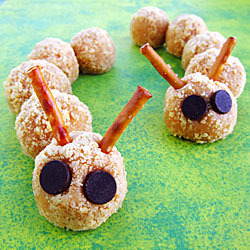 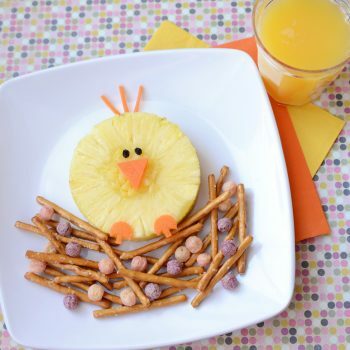 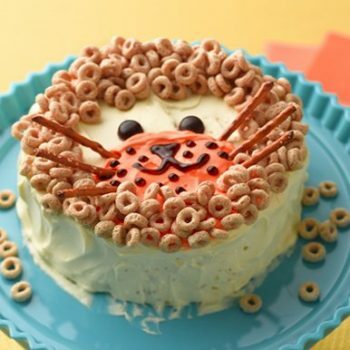 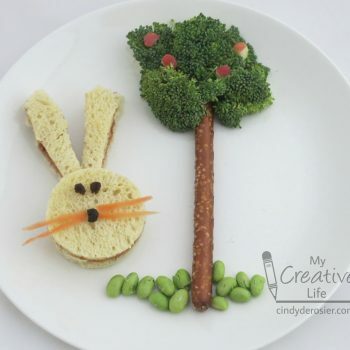 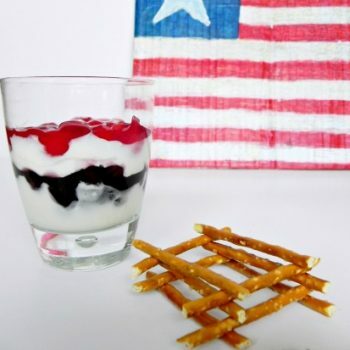 This tasty snack is cute, easy to make, and healthy to eat. 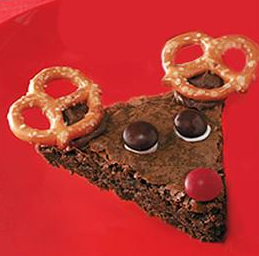 Definitely a kid-pleaser! 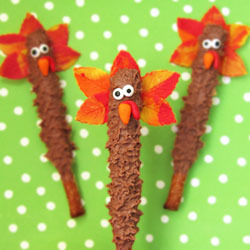 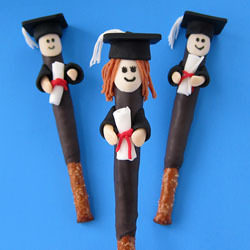 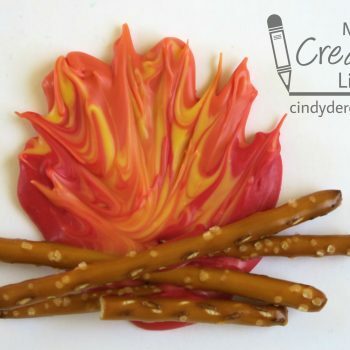 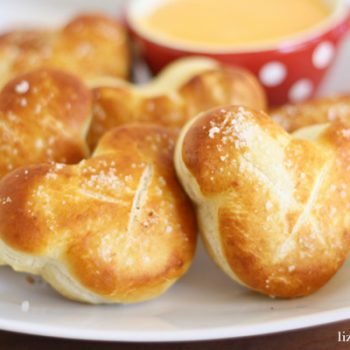 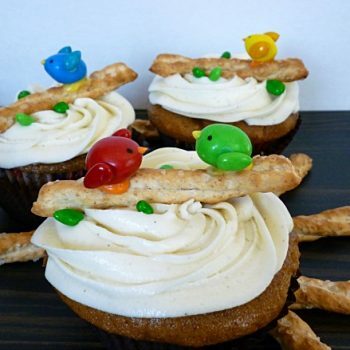 Turn ordinary pretzel rods into cute turkeys for Thanksgiving. 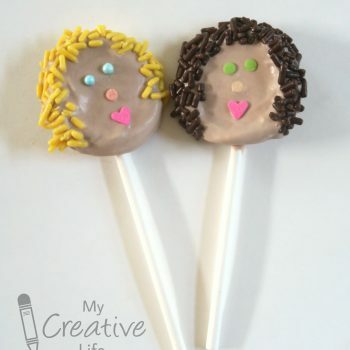 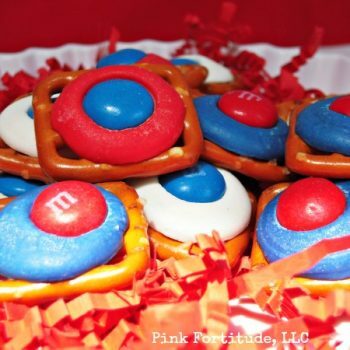 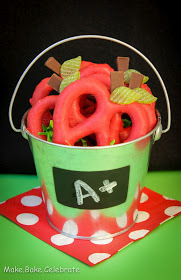 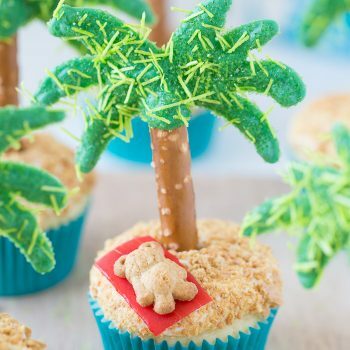 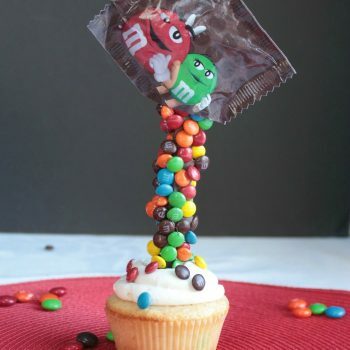 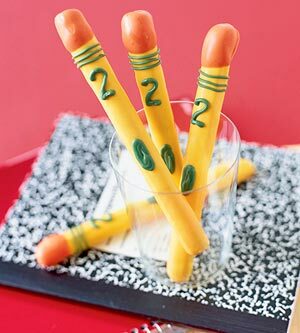 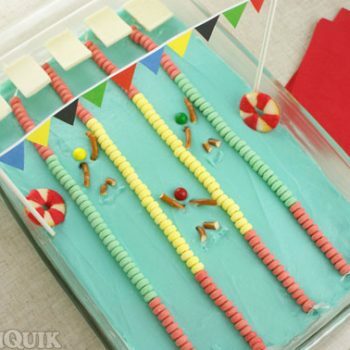 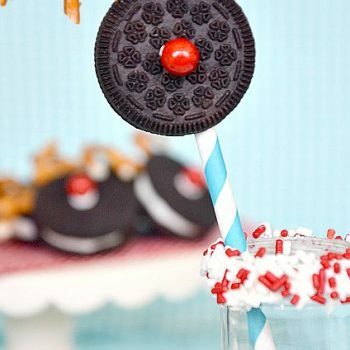 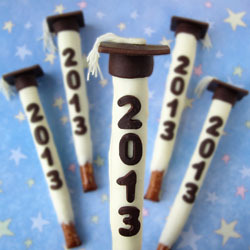 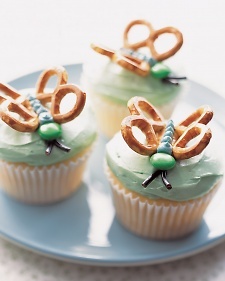 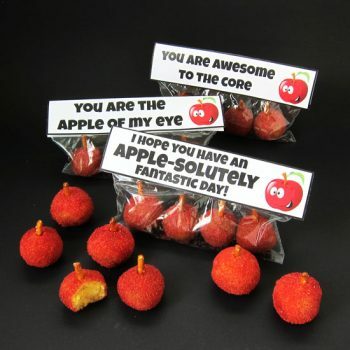 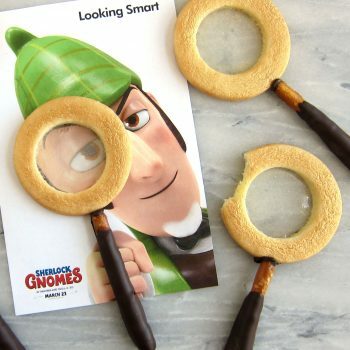 A fun edible treat everyone will love. 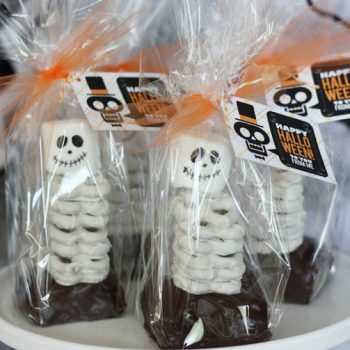 These brownie, pretzel and marshmallow skeletons are simply spooktacular! 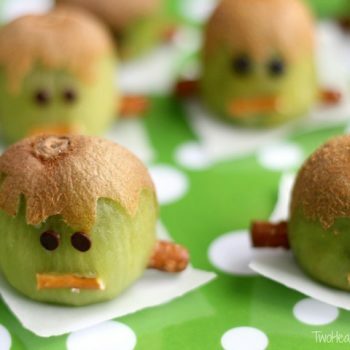 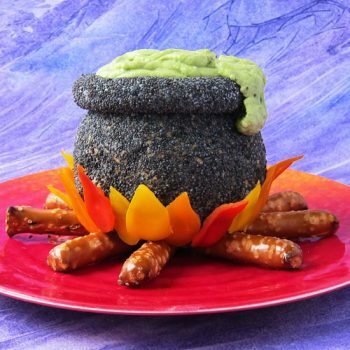 Perfect for any Halloween celebration.